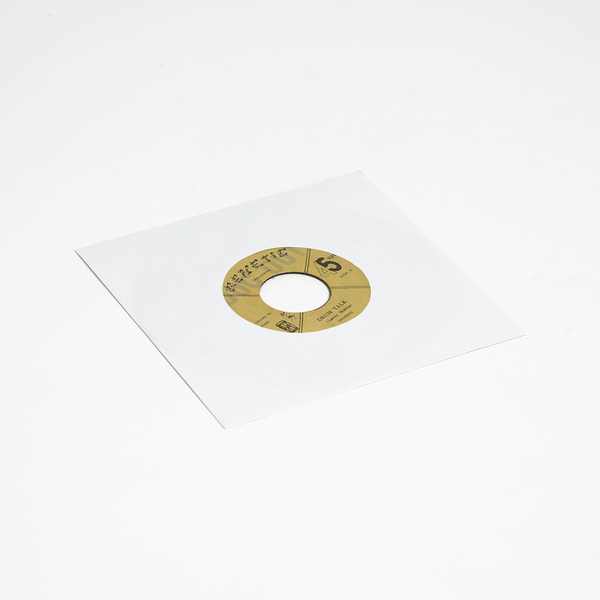 Dug Out reissue of a rare and sought-after spiritual dub drumming nugget from 197?! Accompanying Mabrak’s outstanding Drum Talk album this is a new issue of an earlier 7” which helped prompted that LP in the first place. Drum Talk makes the link between Jamaican reggae and West African talking drum traditions. 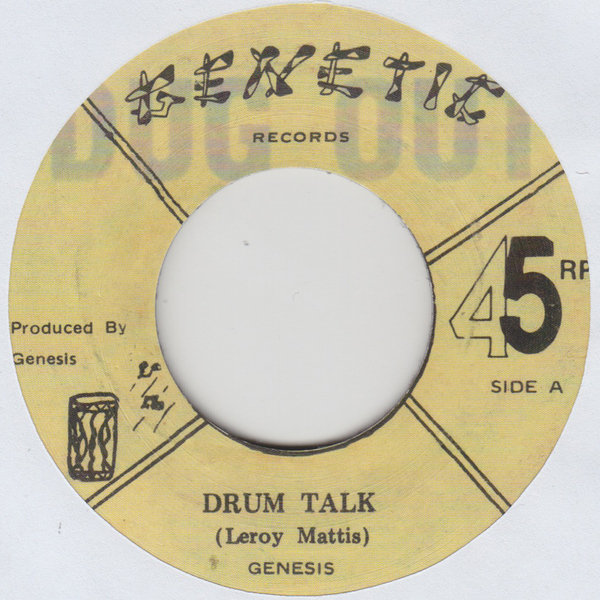 It was selected as the theme song for the 1975 Commonwealth Prime Ministers’ Conference held at the Pegasus Hotel in Kingston because it would appeal to West African delegates, and was selected so through a link made by legendary Skatalites drummer Tommy McCook, who was a childhood neighbour of Mabrak’s mainman, Leroy Mattis.